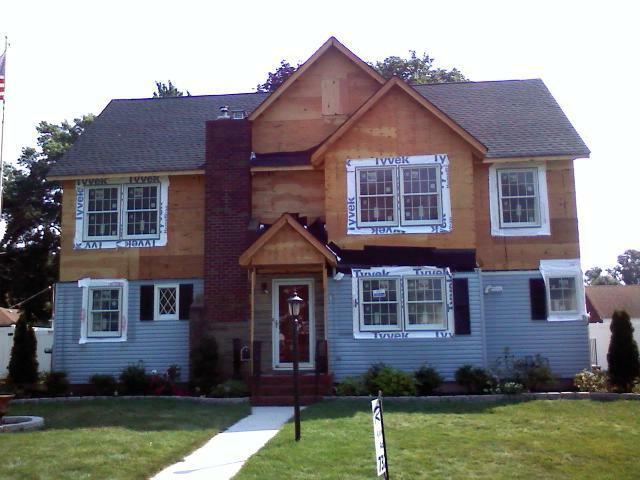 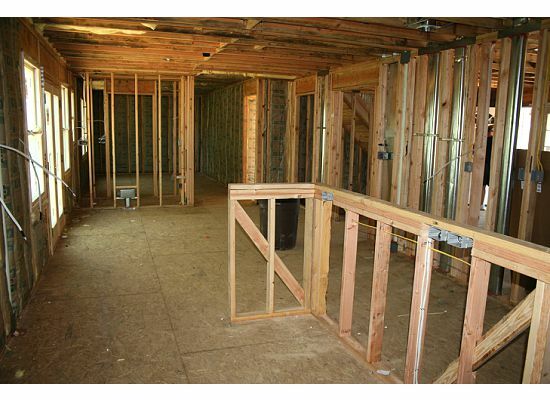 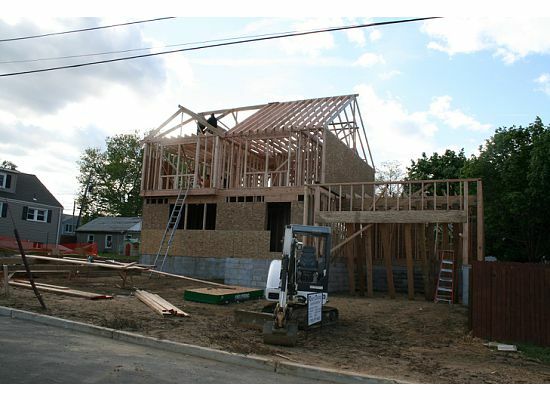 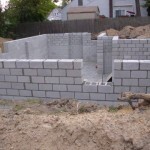 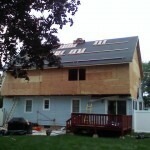 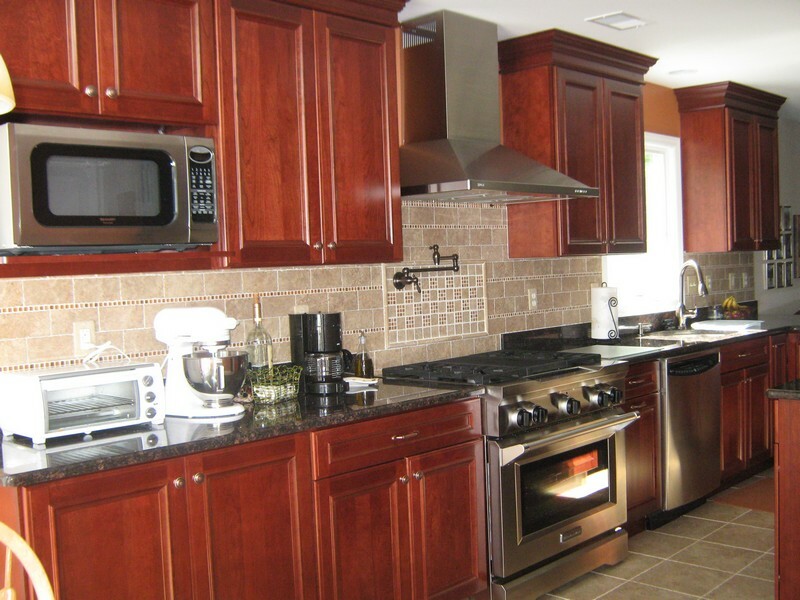 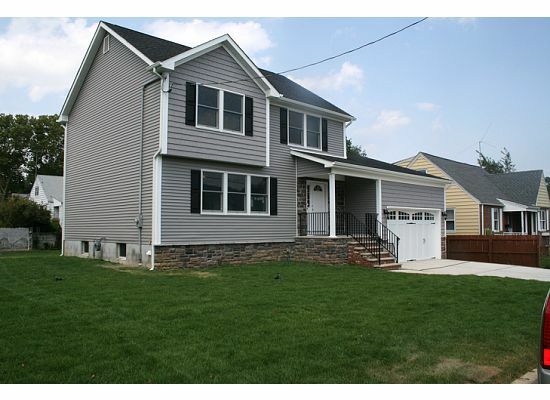 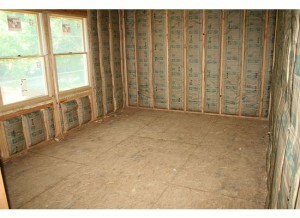 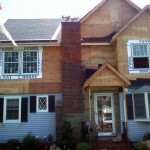 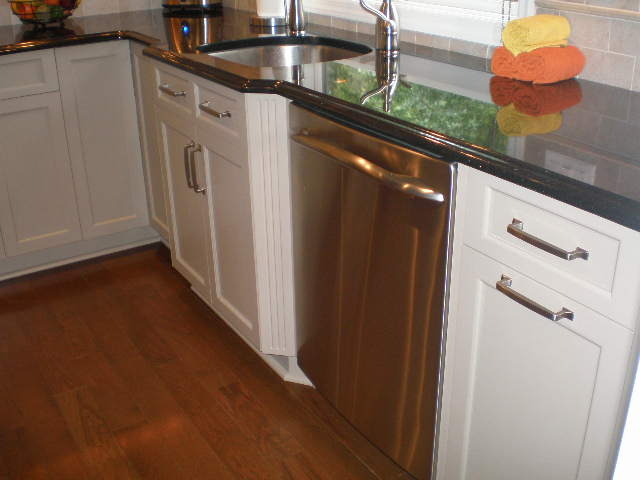 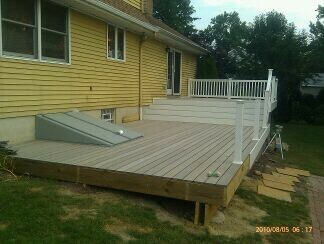 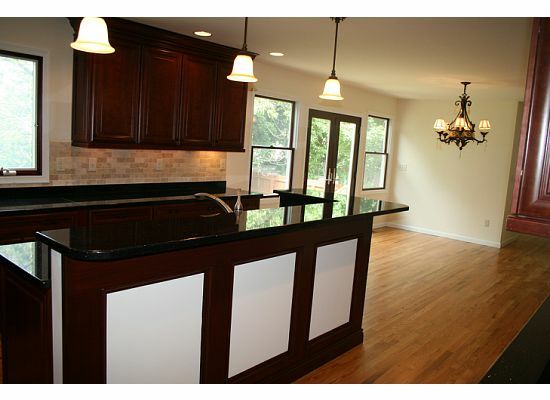 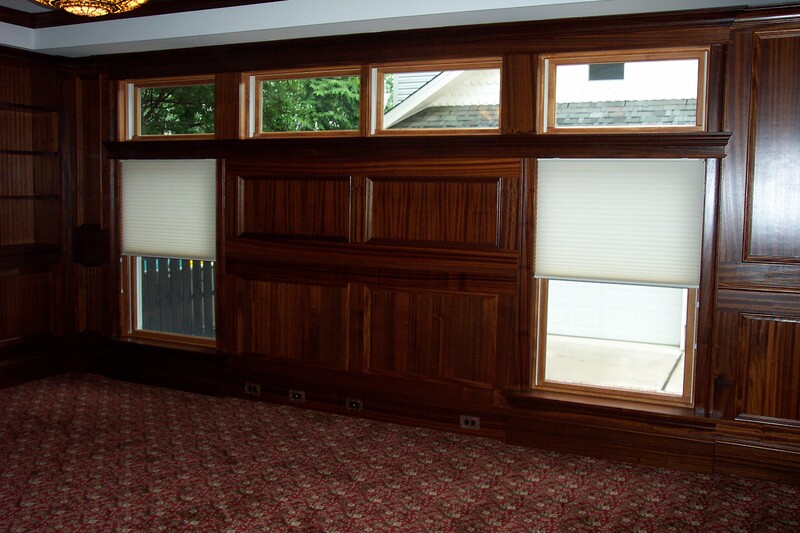 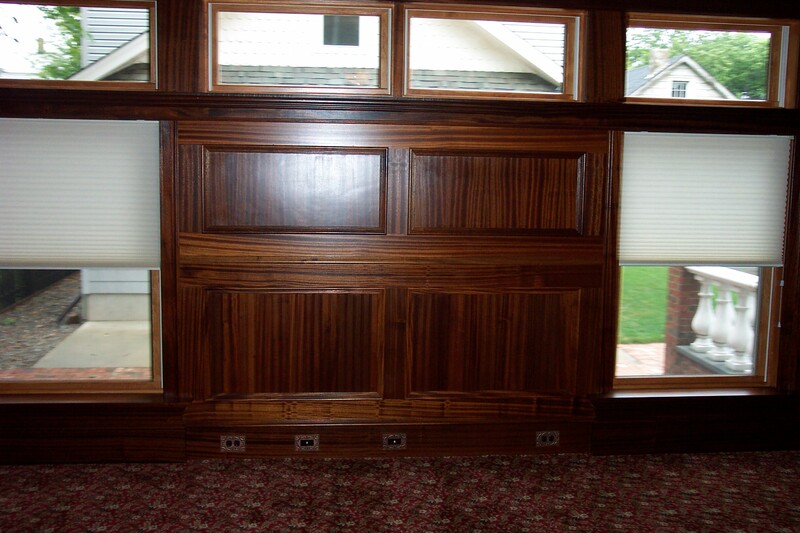 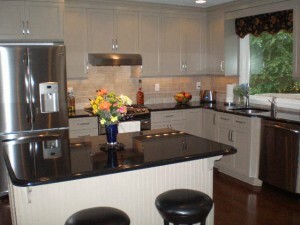 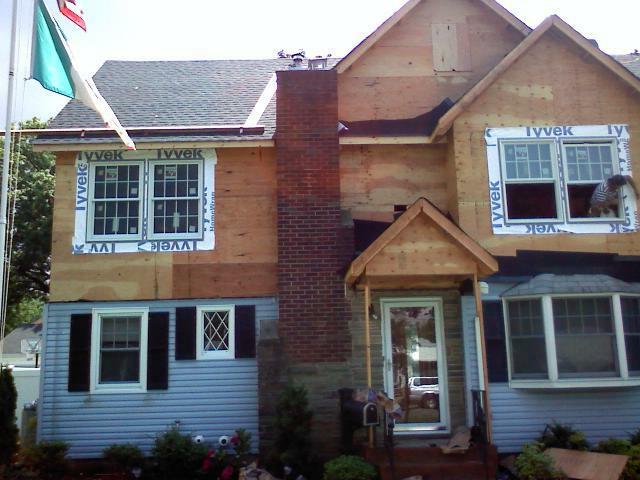 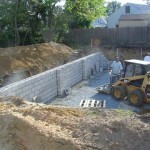 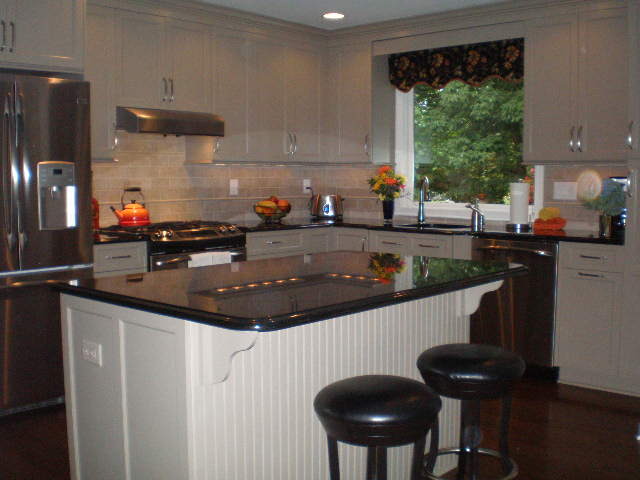 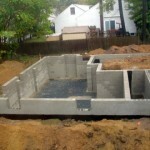 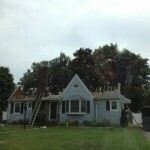 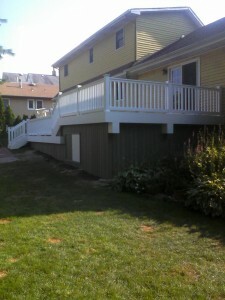 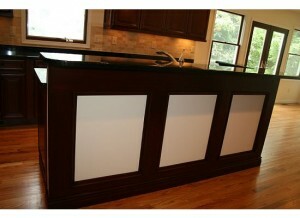 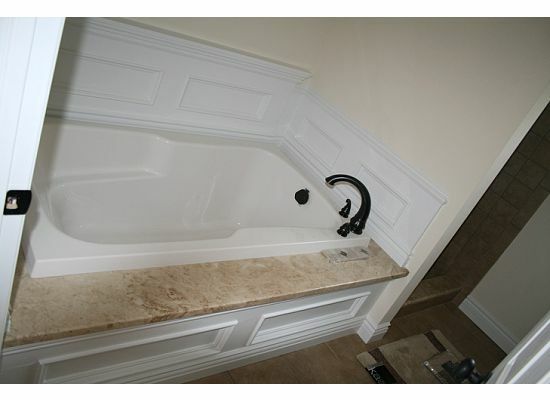 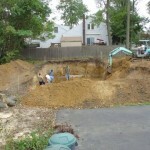 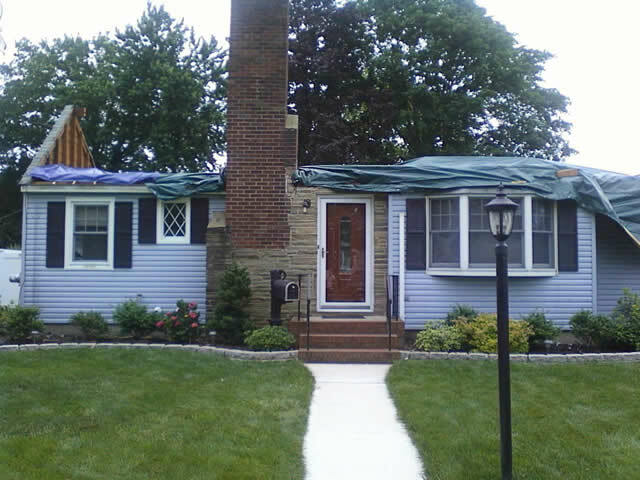 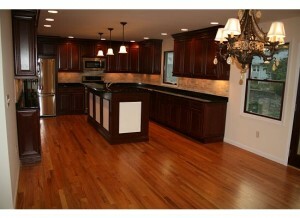 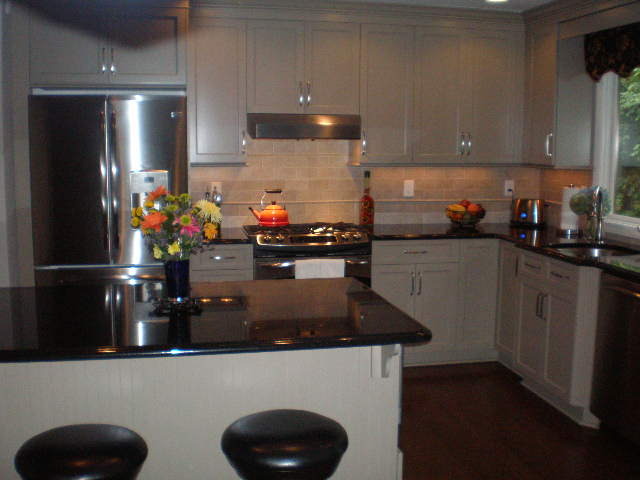 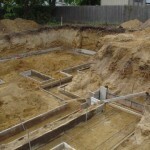 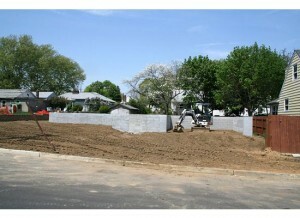 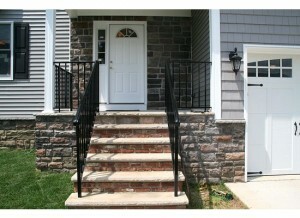 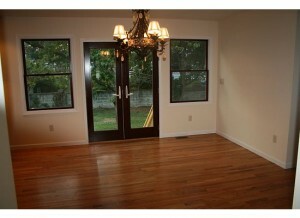 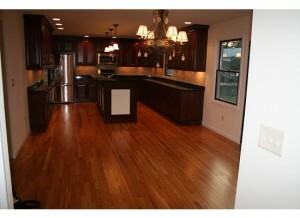 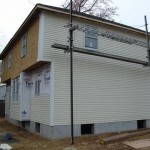 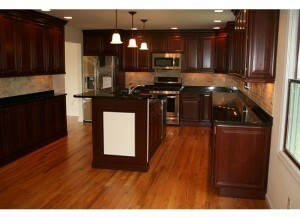 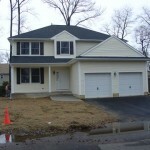 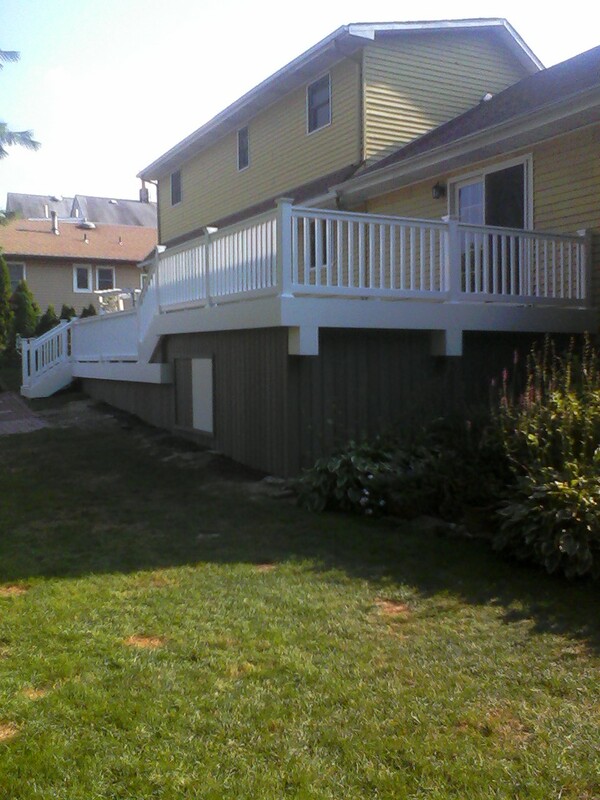 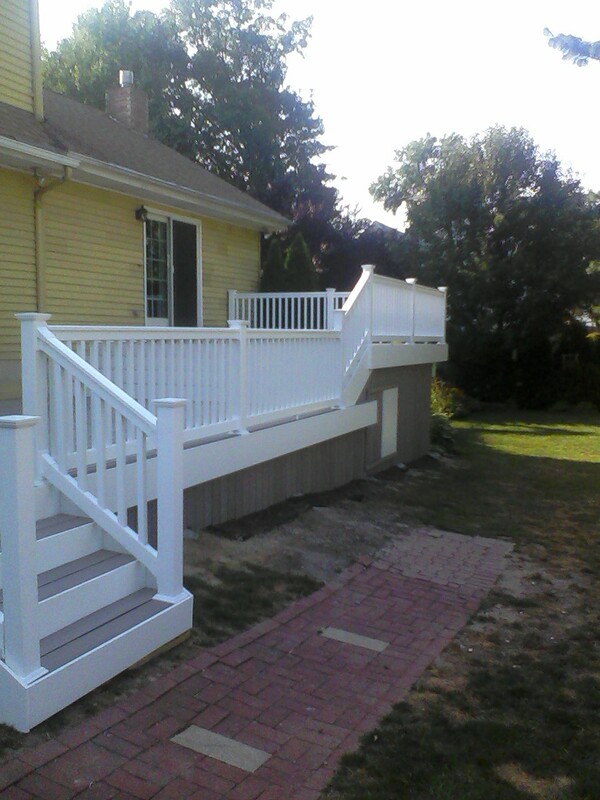 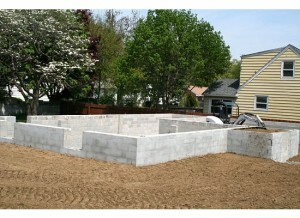 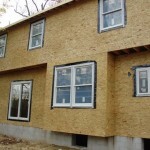 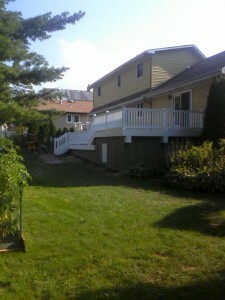 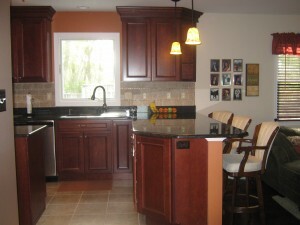 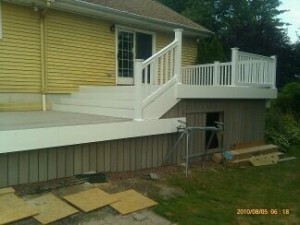 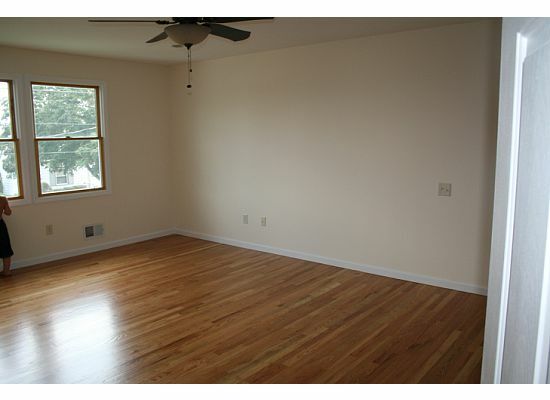 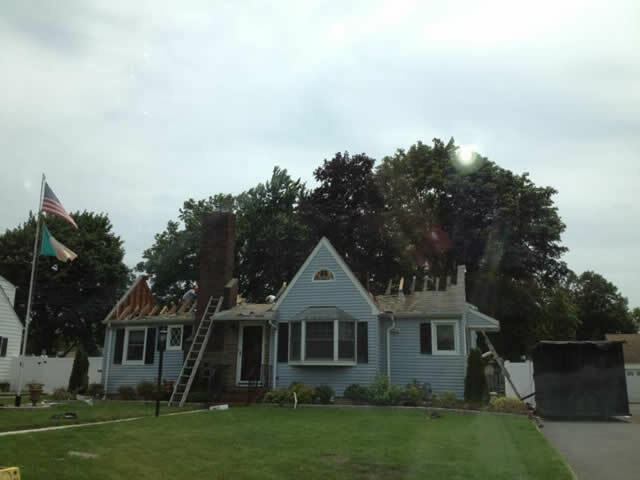 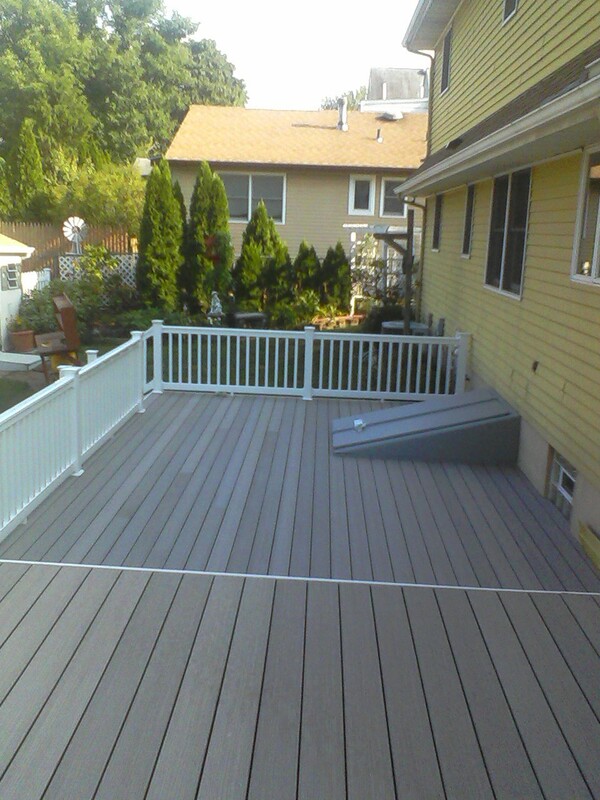 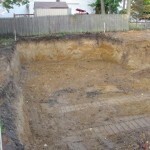 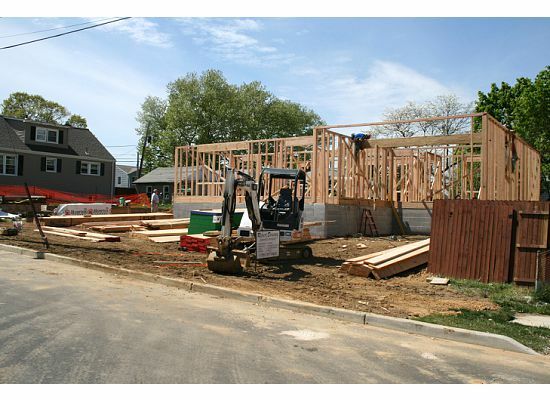 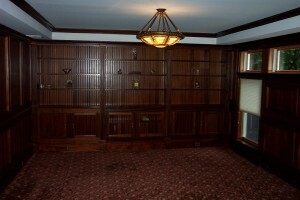 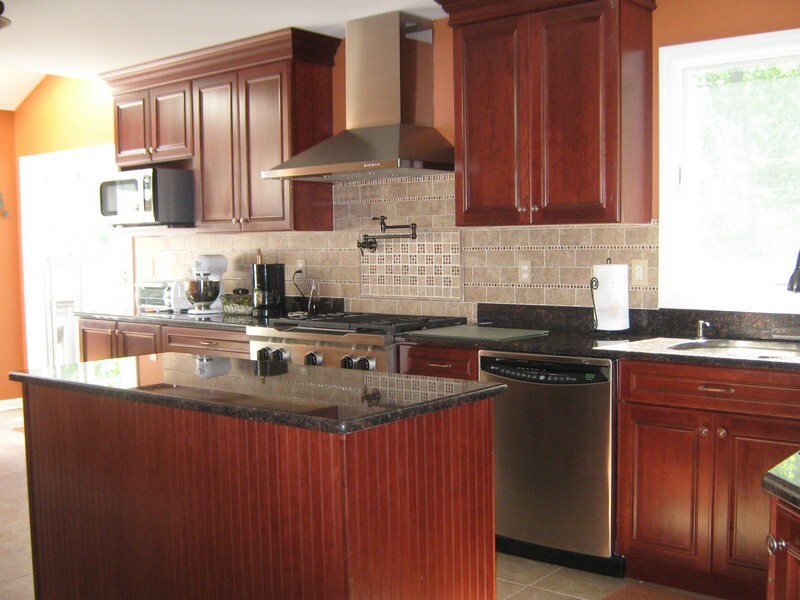 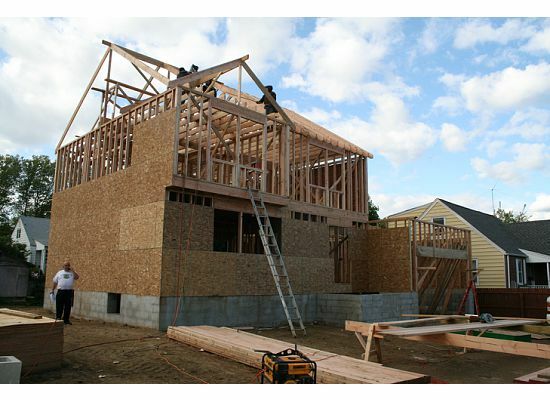 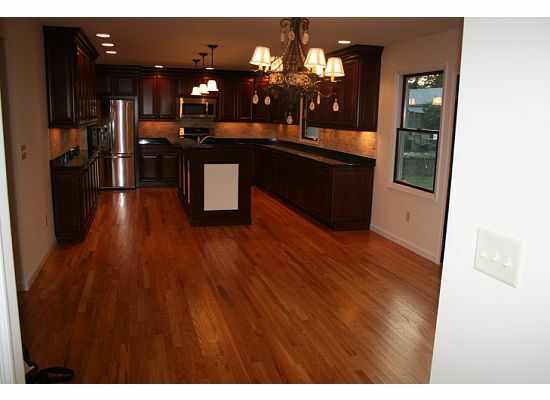 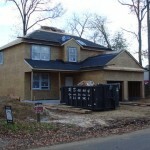 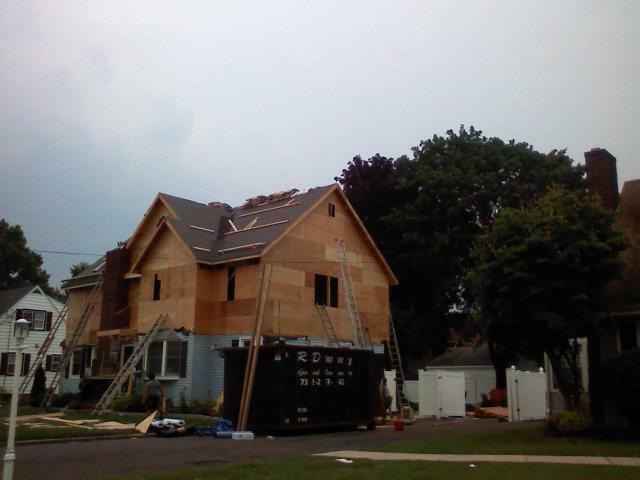 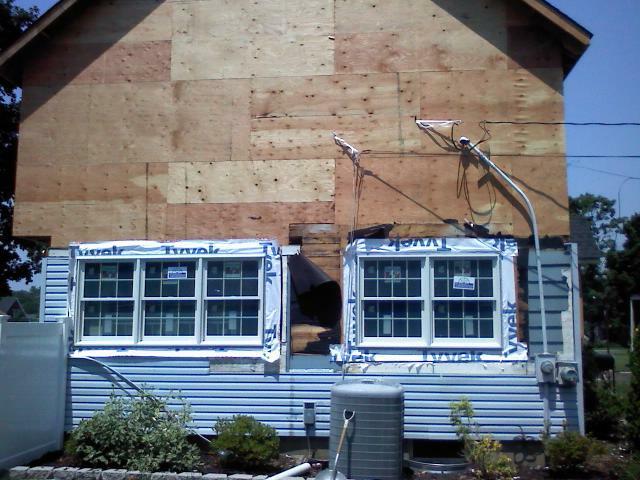 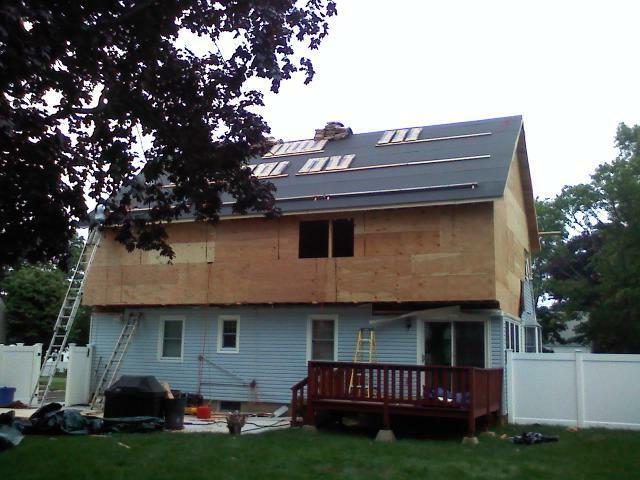 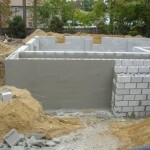 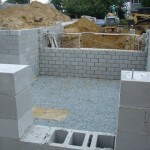 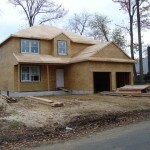 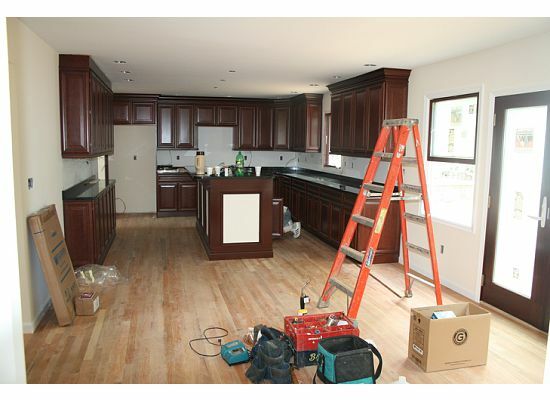 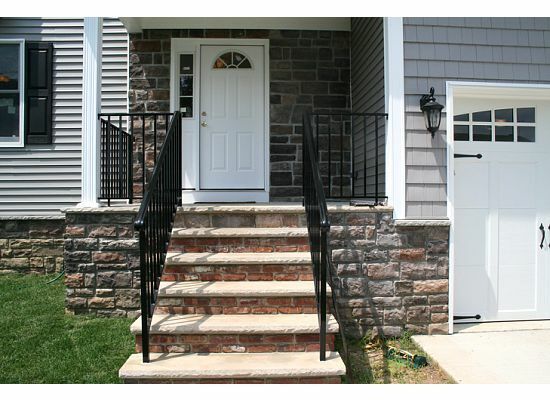 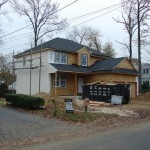 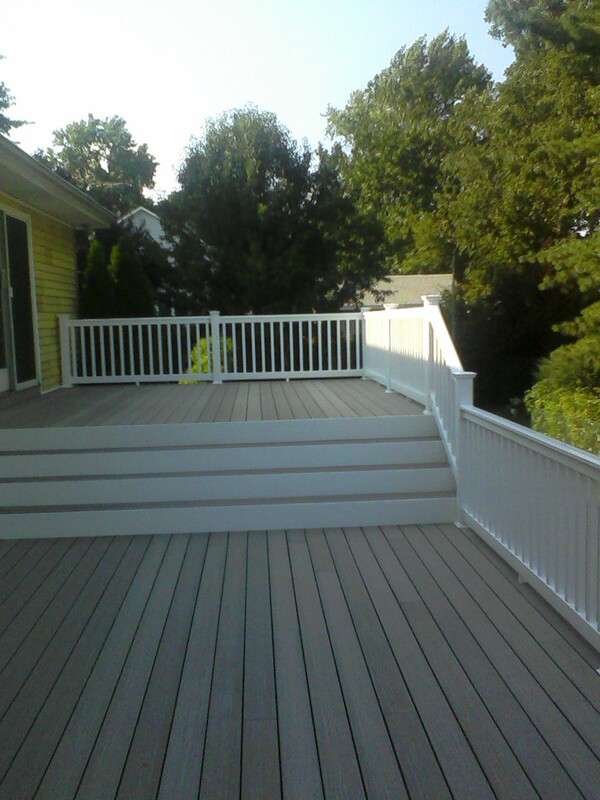 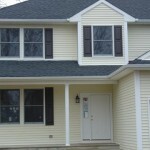 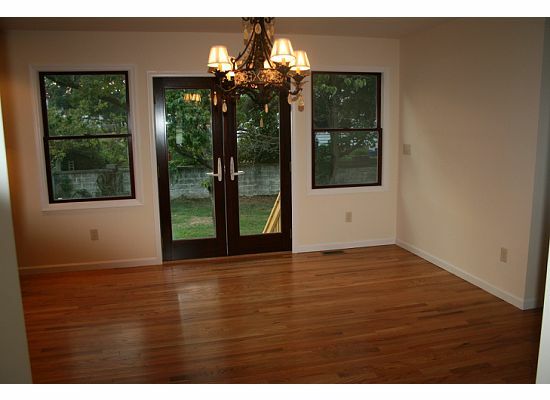 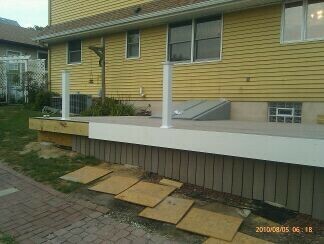 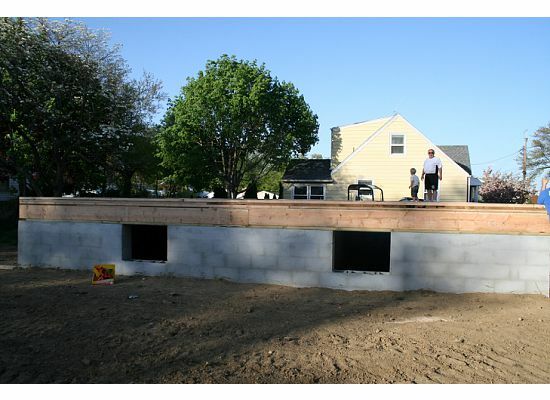 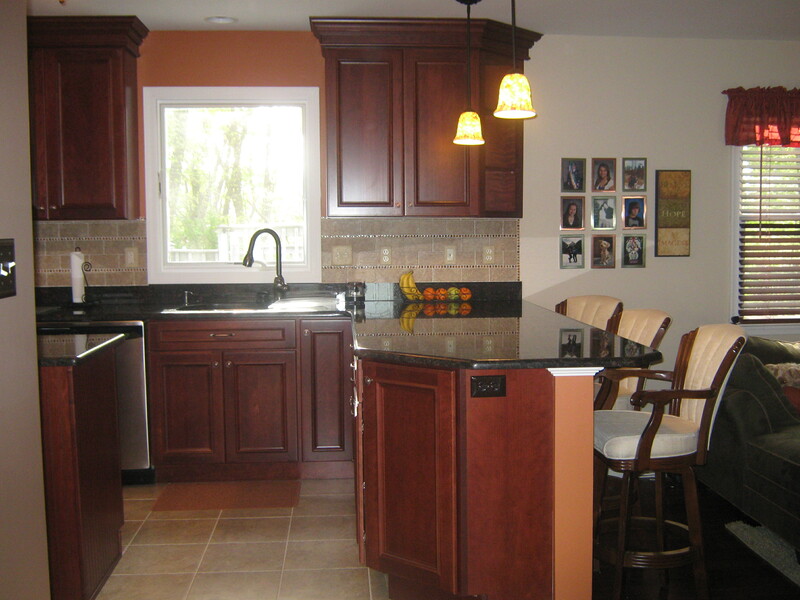 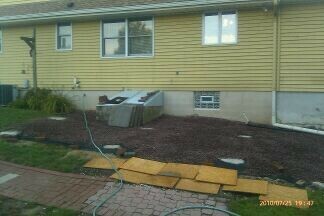 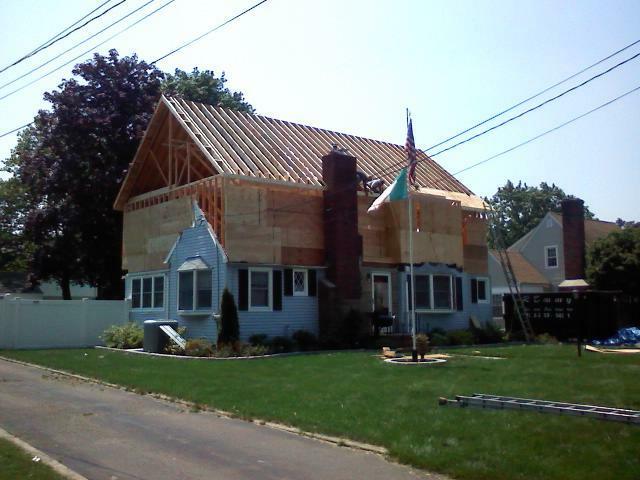 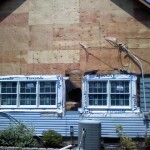 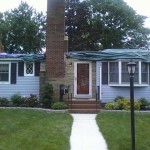 Here are some pictures of a new construction home that was recently completed in Sayreville. 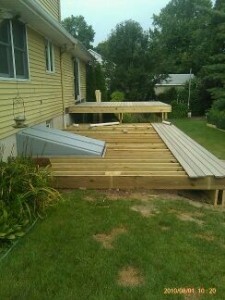 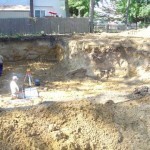 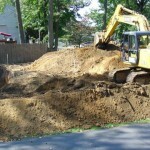 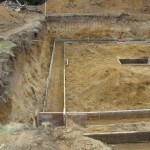 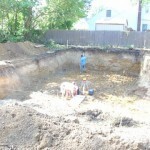 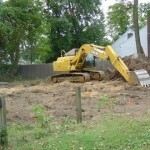 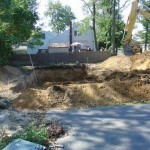 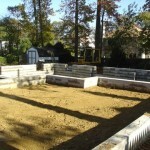 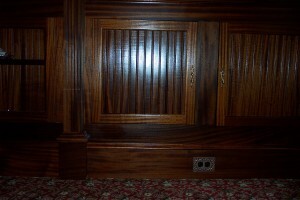 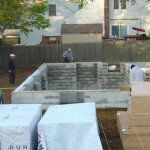 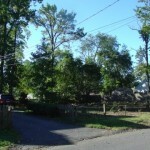 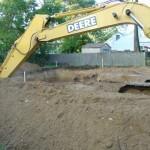 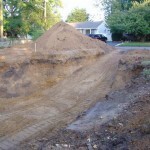 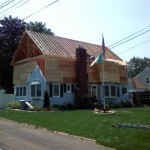 This project began on April 1, 2010 and was completed Mid-July, 2010. 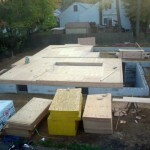 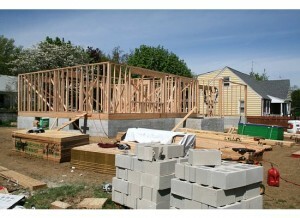 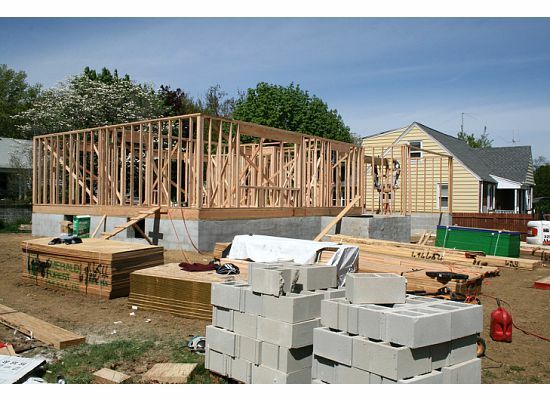 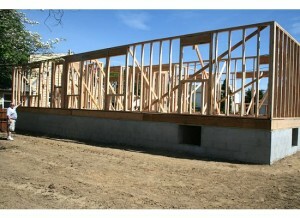 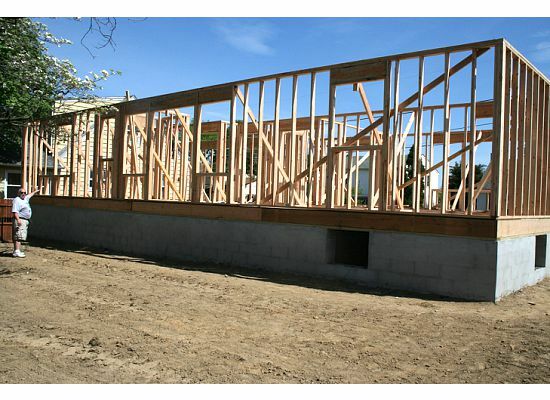 Framing of the 1st Floor. 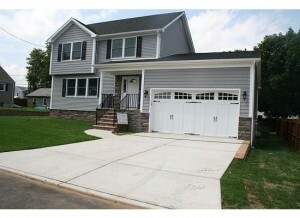 CONGRATULATIONS PAT & KATHY ON YOUR NEW HOME!